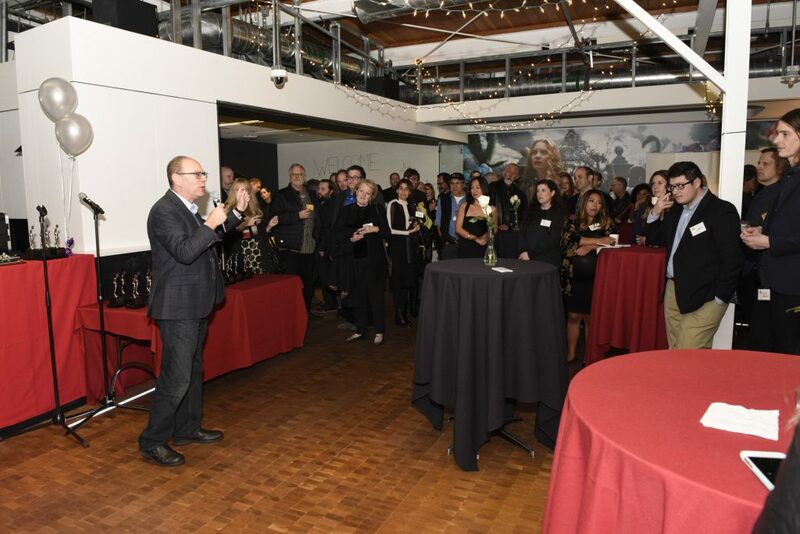 Disney Digital Studio Services (DDSS) had the honor of hosting the 2017 American Cinema Editors (ACE) Nominee Reception within the Digital Studio on Wednesday, January 25th. 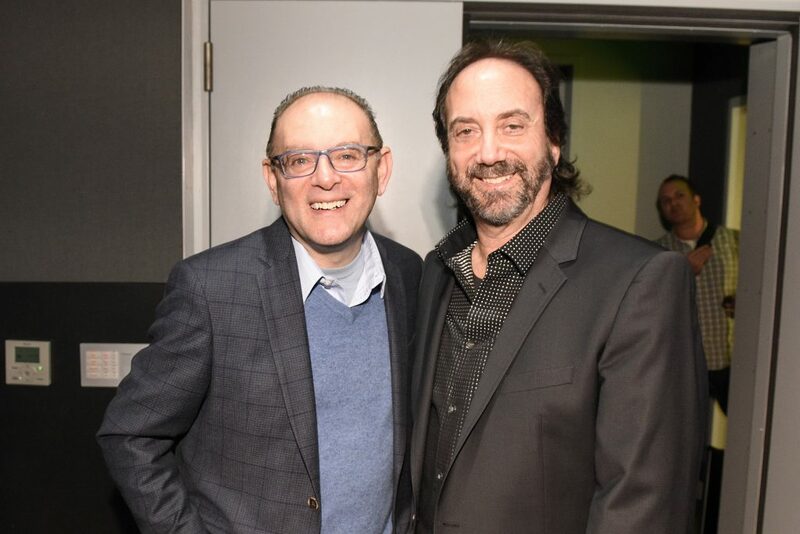 Editors from all different media platforms and ACE Board members gathered together to celebrate all ACE nominees prior to the awards gala on Friday, January 27th. Fun was had by all, as the industry’s most creative editorial minds reflected on another amazing year of documentaries, film, and television. Also happening at the reception was a Microsoft demonstration of their new Surface Studio. Microsoft team members set up in the Global Collaboration Theater to showcase features of the Surface Studio that aim to expand the tools of Post Production in the future. Thank you, ACE, for allowing DDSS to be a part of this amazing occasion and congratulations to all the nominees and winners!